A minor update of EVGA OC Scanner has been released for all lucky owners of EVGA cards. This new version improves the screen resolution dropdown box and disables the OSI (On-Screen Info) anti-artifact filter when the artifact scanner is disabled. 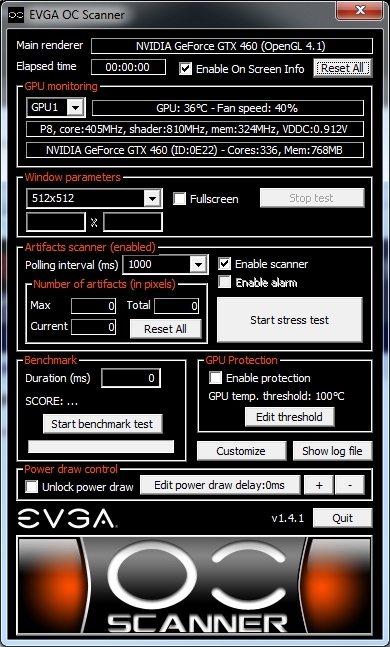 OC Scanner is EVGA’s artifact scanner and VGA stress test utility and is freely available for owners of EVGA graphics cards (GeForce 8, 9, GTX 200, GTX 400). 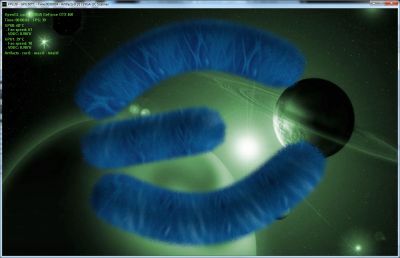 OC Scanner VGA stress test module is based on FurMark engine. For all feedbacks and questions, please visit OC Scanner forum HERE.